32.7 million smartwatches sold in 2017—up 60% from the year before. Some of the gains can be credited to a wider range of prices. 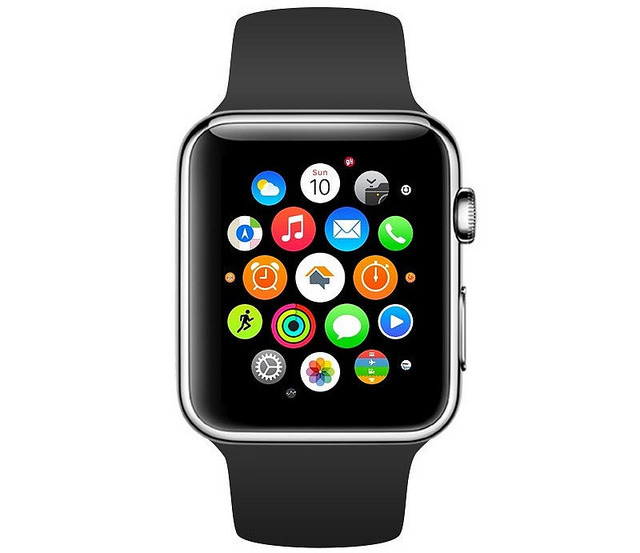 The cheapest Apple Watch now starts at $250 compared with a $350 base price when it first launched. But smartwatches are still a relatively premium product line. The uptick, instead, appears to be driven mostly by a greater level of acceptance from consumers, particularly health-conscious ones who are drawn to more advanced fitness and health-tracking capabilities. The tech industry prides itself on speed, but it is easy to forget that most new technology actually takes a while to catch on. Such is proving to be the case for smartwatches. 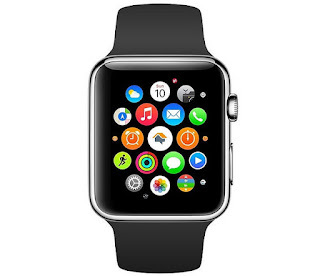 Apple Inc. launched its first Watch nearly three years ago, and rival Samsung Electronics was about six months before that with the first of its Galaxy Gear lineup. Neither was a huge seller right out of the gate, at least relative to the companies’ other business lines. IDC estimated that smartwatch sales in 2015 totaled a little less than 20 million units globally—barely 1% of the number of smartphones sold that year. But that number is ticking upward. The market research firm estimates that 32.7 million smartwatches sold in 2017—up 60% from the year before. Apple enjoyed a surge of Watch sales at the end of the year following the launch of its first cell-connected model. Some of the gains can be credited to a wider range of prices. The cheapest Apple Watch now starts at $250 compared with a $350 base price when it first launched. But smartwatches are still a relatively premium product line. Ramon Llamas of IDC says the average selling price across the smartwatch category for 2017 was about $380 in 2017.The uptick, instead, appears to be driven mostly by a greater level of acceptance from consumers, particularly health-conscious ones who are drawn to more advanced fitness and health-tracking capabilities. That is helping Apple as well as smaller players like Garmin , which reported a 28% jump in revenue from its Outdoor segment for 2017 that it credited mostly to demand for its Fenix watches—all of which start above $500. Smartwatches can also benefit from other lower-priced wearable devices that can introduce consumers to some of their features. The surging popularity of fitness bands a couple of years ago helped consumers get accustomed to the idea of wearing a health monitoring device. And Fossil, one of the world’s largest watchmakers, has enjoyed some success with its wearable device line that includes smartwatches priced under $300 as well as “hybrid” analog watches with some smartwatch-like features. IDC says Fossil saw total wearable device shipments more than double to 4.9 million last year. But smartwatches are still a tough market if you don’t have the right offering. Fitbit admitted in its recent earnings call that its Ionic smartwatch that launched in October fell short of its expectations due to a limited number of apps and an “aggressive promotional environment.” But the company plans to launch more smartwatches this year, as it noted consumer preferences are definitely moving away from fitness bands. In that sense, its clock is ticking.